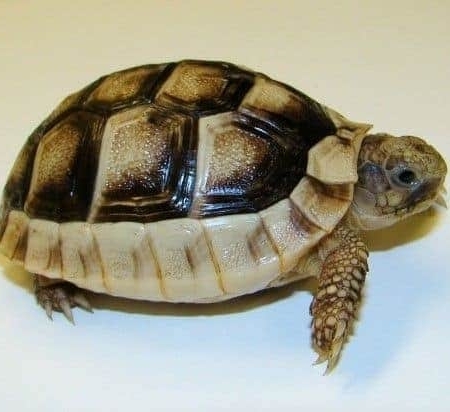 Buy baby marginated tortoise for sale online. We offer captive bred marginated tortoises for sale. 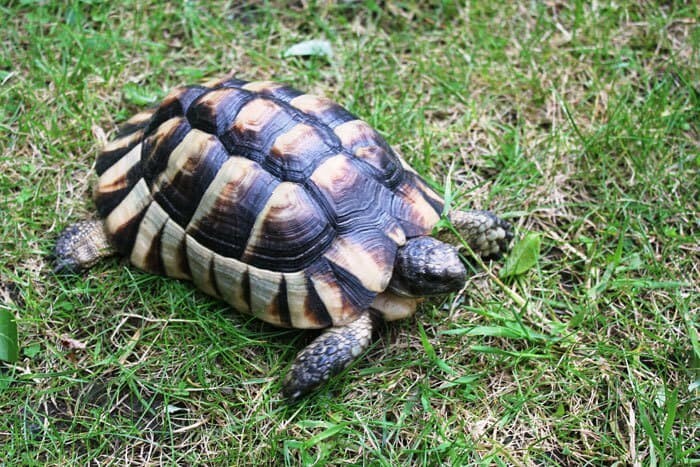 Marginated tortoises for sale online. A member of the Testudo family like it’s greek, russian, hermann’s cousins, the marginated tortoise for sale makes a great addition to anyone’e tortoise keeping collection. These tortoises are opportunistic feeders in that they will take the usual dark leafy greens, weeds and some grasses. They are not known to be very active grazers. Marginateds are also known to consume insects, snails and carrion. In captivity they can be fed dark leafy greens, fibrous fruits such as pears and apples in addition to various berries. The main idea is to feed as varied as possible. Clean fresh water in a water dish should be provided at all times. At CBReptile.com all of our marginated tortoises for sale come with our full live arrival and 7 day health guarantee. With a biologist on site, our captive bred baby marginated tortoise for sale as well as adult marginated tortoises for sale are top quality and fed a variety of dark leafy greens as well as cactus pads and mazuri tortoise chow. 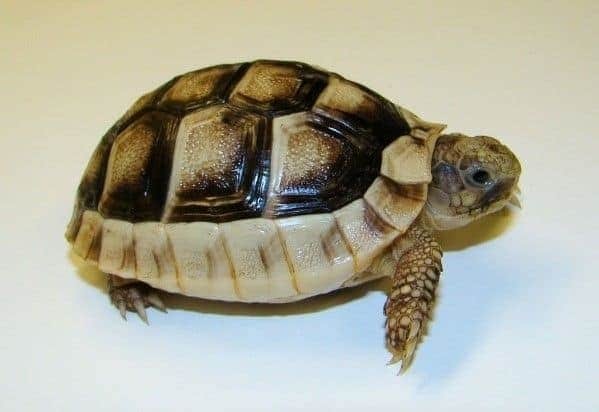 When considering a marginated tortoise for sale, be sure to purchase from a marginated tortoise breeder who works only with captive bred marginated tortoises for sale, as wild caught marginated tortoises for sale are not recommended as we do not condone selling any wild caught animals.